Ronald R. De Bo of Naples Fl., passed away peacefully at home on February 2, 2019. Ron was born February 3, 1933., in Moline, Il. Graduated from United Township High School in East Moline, Il. 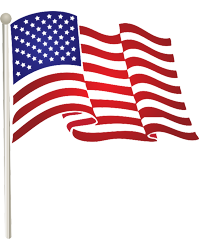 Served in the United States Army from 1953 to 1955 stationed in Trieste, Italy. Ron spent 27 years with Younker Brothers Department stores opening and managing stores throughout Iowa. 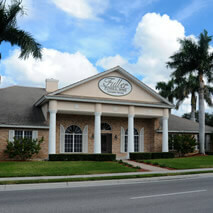 Ron moved to Naples, Fl in 1983 and sold Real Estate with Downing Frye Realty for 20 years. Ron and his wife of 61 years were active in the Naples Cruise Club and served as Commodore in 1988. They both enjoyed cruising on their boat, throughout Florida with members of the club. Ron and his wife Joanne of 61 years, were married in Davenport, Iowa in 1957 and have three children. Stephen (Nina) R. De Bo, Naples, Fl. Kathleen M. (Brad) Waggoner, Waukee, Ia. and Michael T. De Bo, Greer, SC. They also have seven grandchildren, Nicholas (Kara) Waggoner, Milwaukee, WI. Scott Waggoner, Des Moines, IA. Lauren Waggoner, Chicago, IL. Devin De Bo, Gainesville, FL. Tyler De Bo Naples, Fl. Hailey De Bo, Orlando, Fl. Alexis De Bo of Greer, SC and predeceased by Hayden De Bo of Greer, SC. Survived by his sister Doris Straetker of Davenport, Ia. Predeceased by his sister Patricia Hollembaek. 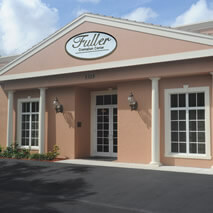 Funeral arrangements by Fuller Funeral Home, Naples, Fl. and internment will be in the VA Cemetery Columbarium at the Rock Island, Il., Arsenal at a later date determined by the family. 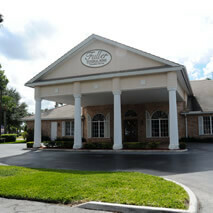 A remembrance to Avow Hospice 1095 Whippoorwill Lane Naples, Fl. 34105 is suggested in lieu of flowers.